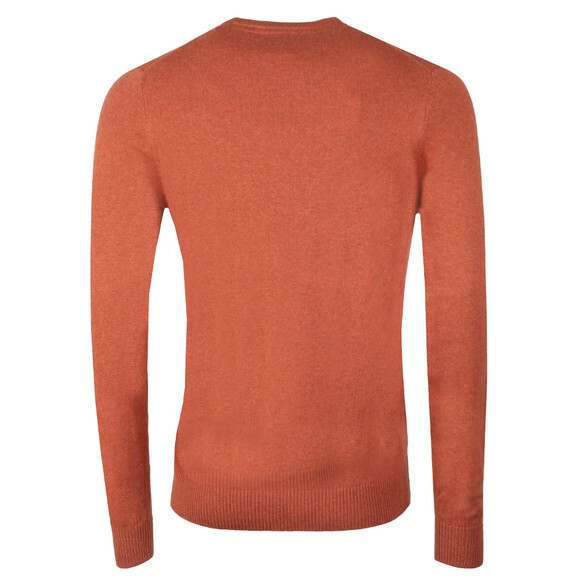 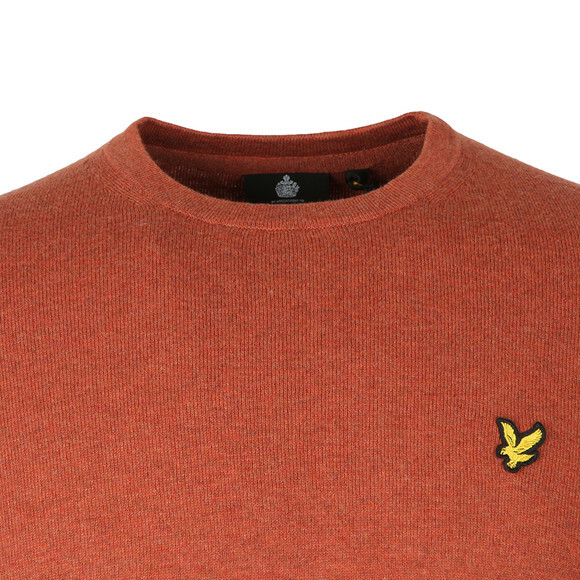 The Lyle & Scott Crew Neck Jumper in Brown Spice Marl is simple, stylish and timeless. 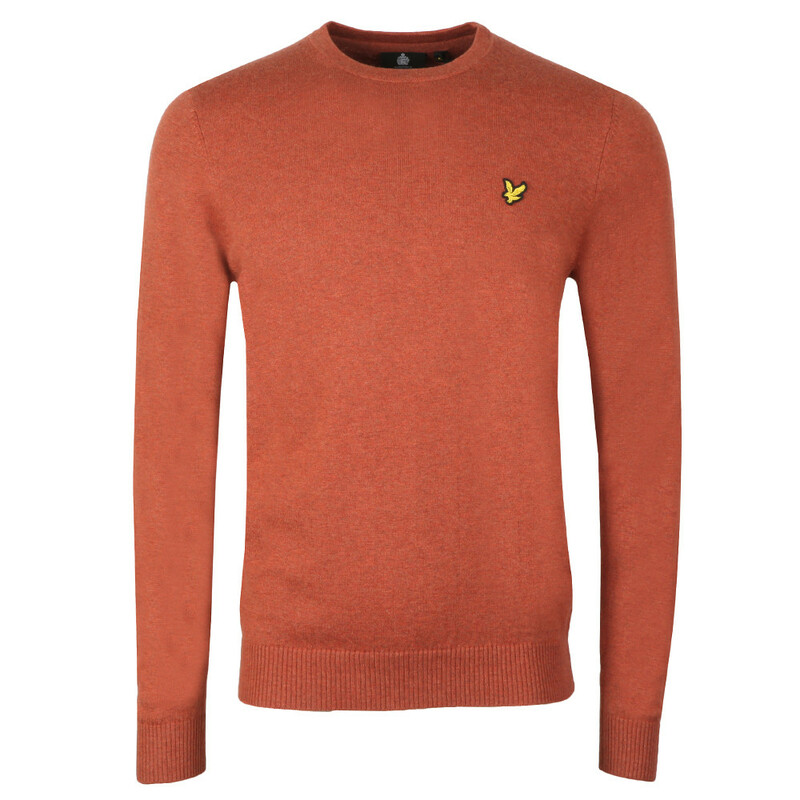 A soft wool and cotton blend makes you want to wear this non-stop, the elasticated hem and cuffs give a great fit and the Golden Eagle logo embroidered on the chest shoes this to be Lyle & Scott. 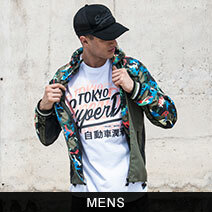 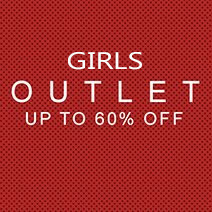 Great for layering or dressing up.